Sonia Gandhi's First Love affair! 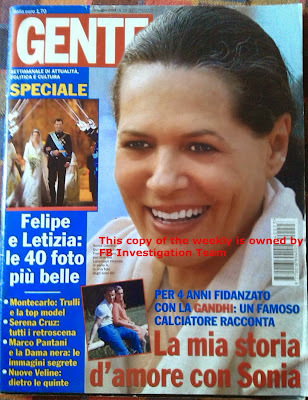 This is a Love Story that the Indians may not know about Antonia Maino called Sonia Gandhi! No one has ever published this in India! 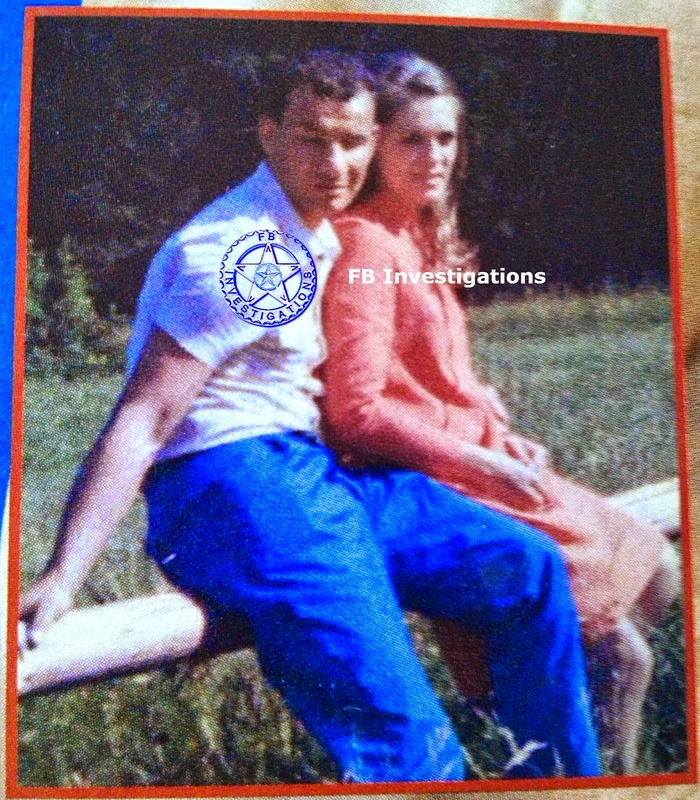 This had happened before Antonia Maino ever met Rajiv Gandhi in England! This is an interview to Franco Luison, published on an Italian Weekly 'GENTE' of his four years of love story with Antonia Maino before her departure to England in 1964 where she met Rajive Gandhi. We own a copy of this issue and translate it for you! "We were in love and happy everywhere"
Our family were very happy and eager to know that we were in love. Her parents used to accommodate me with great pleasure at their home of Orbassano near Turin where they were transferred in the 60's. She loved me and wanted to marry me, not the son of Indira Gandhi. I was famous then not Sonia! We met for the first time at the see shore of Jesolo in the 60's, when she was 14 and I was 26. We met for the first time under the shade of my beach umbrella at Jesolo, then I was famous, not Sonia! It seemed like a summer flirt for the first time but lasted for four years and our respective families were happy to see us together. Every sunday, after match, I used to go to Orbasano to Antonia. Her family always received me with great pleasure and courtesy. Will remain with her until tuesday, before return for the practice. I was the first great lover of Antonia. Our love story lasted for 4 years. She wanted me to promise her to marry, but I use to postponed each time. Then she went to England where she met Rajiv Gandhi. In 1964 she made a decision to go to England. Though I wasn't happy, she made her trip. She narrated me in her letters everything she was doing. Once she came back for vacation and spoke of Rajive, son of Indira Gandhi, and "I'm invited to meet his mother and will be going to Delhi soon", she added. When she came back from New Delhi, she was convinced that will marriage Rajive Gandhi. Though it hurt me very much, farewell to our four years relation wasn't very tragic and our goodbye was in a very gentle manner. He still keeps his friendship with her family, and meets them at-least twice an year to exchange gifts during feasts. Nora, wife of Franco remember: "I was jealous of Sonia, for all his friends use to speak about her when I started our relation in the late 1964. "I was afraid one day Sonia would come back and I will loose Franco!" she added. - So, Rajive Gandhi was her 'second' love at first sight! - None of her biographies speak of Mr. Franco Luison!? - Those four years of story is erased from her life! Born at Lusiana, a small town in the province of Vicenza, Veneto, Italy, later transferred to Orbassano in the Province of Turin, Piedmont region Italy. While studying English at a language school in Cambridge, England, she met Rajiv Gandhi. The couple married in 1968 and knows as Sonia Gandhi.